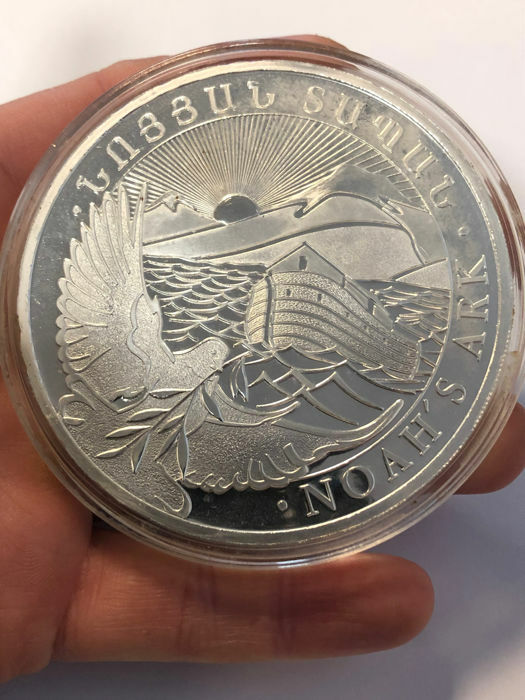 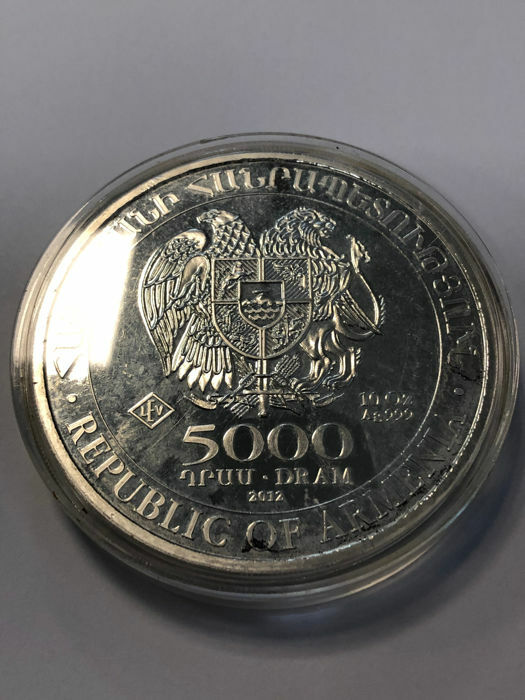 5000 DRAM Noah's Ark 2012 - 999 fine silver coin - 311 grams. 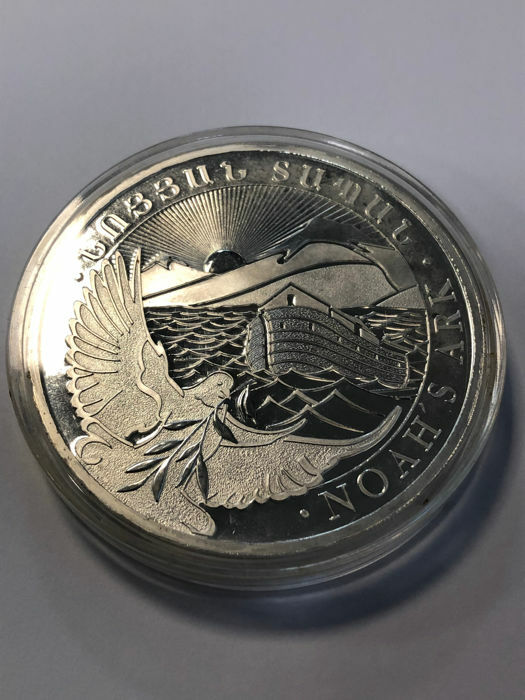 75.5 mm in diameter. 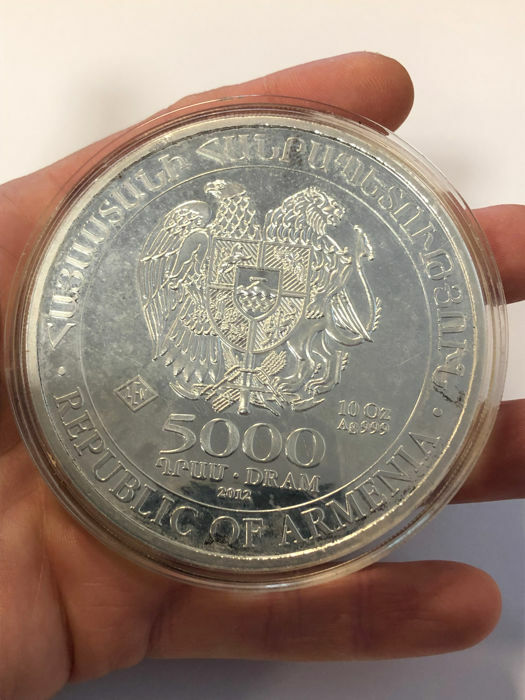 Very old year - seldom found.